The ignition interlock device is a system that will help you get back your freedom to drive after a conviction of DUI, DWI or a similar crime faster than previously permitted. The device connects to the vehicle’s ignition and takes a breath alcohol concentration reading. If the breath alcohol concentration is too high, the device will respond by disabling the starter. The driver will then have to wait before operating the vehicle. A below-level reading must be processed before the ignition will respond. 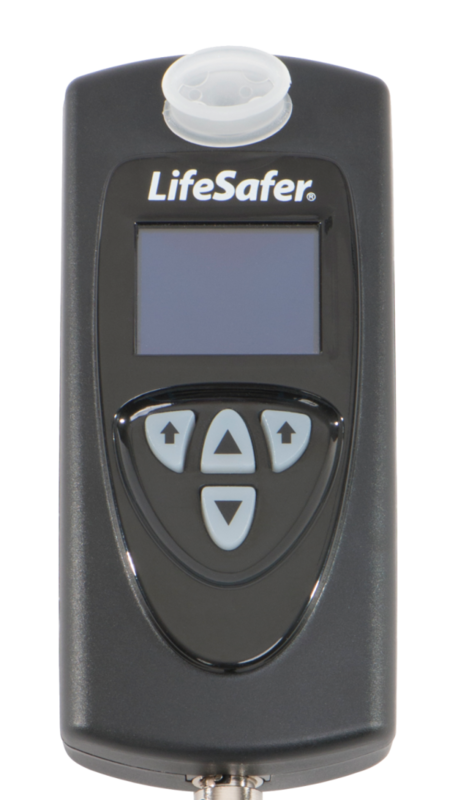 What makes the LifeSafer IID superior to every other model in the industry? Our design was produced with efficiency and reliability in mind. Faster than any other model, users can get a reading in less than 60 seconds. With its sleek yet solid design, it maintains its durability being made with only the sturdiest and finest materials. It is a device that connects to the vehicle's ignition and takes a breath alcohol concentration reading. If the breath alcohol concentration is too high, the interlock will respond by making the starter unreachable via the ignition system. The driver will then have to wait before operating the vehicle. A below-level reading must be processed before the ignition will respond. The ignition interlock system is a device that will help you get back your freedom to drive after a conviction of DUI, DWI or a similar crime. It's a reliable, simple technology, that is easy to use. It's a faster option for convicted persons who would like to restore their ability to drive legally. The price of a new system is highly affordable, and a reliable technician can connect it to the vehicle in no time. Many aspects of the LifeSafer model make it superior to other models in the industry. For one, it's fast. Users can get a reading in less than 30 seconds. Secondly, it's clean. It comes with a sanitary mouthpiece that is easily washable and many replacements are provided. Third, it's reliable. Our devices use an alcohol specific fuel cell to prevent false positives or interference. Call our office to schedule an appointment at a Lifesafer owned location where we will have experienced technicians who can connect the device and ensure that everything is working properly. A DL920 form will be provided at the installation appointment, this is your proof of installation to provide to the Department of Motor Vehicles.